Old is considered as gold in many cases. But we think that this doesn’t apply in the case of foods, food items. But in fact, there are also certain foods who has got a huge demand as they go old. Those foods are wine and cheese. The demand for the wines or cheeses increases depending on how old they are because of the taste they have got. The old cheese or wine taste good and thus has got more demand. They both even have got many fans and that is why wine tasting at the vineyards is a so very popular thing that many people die to do. There are a lot many things that we need to know about these foods. So, we bring you an article all about cheese and the various types of cheese that many would be interested to know about. Here we go for all those cheese lovers like Jerry!!! Basically, the cheese types are classified according to various things like ageing, texture, the method of making, fat content, animal milk, country, region or origin of it. The International Dairy Foundation has recognized about 500 varieties of cheeses. The various categories of cheeses for classifying these 500 types of cheese include fresh cheeses, whey cheeses, stretched curd cheeses. Soft cheese, semi-soft cheese, medium hard cheese and hard cheese are the different types of cheeses categorized according to the amount of moisture present in them. So, now let us see the various types of cheeses that you should know about. This cheese type has got its origin from Mexico. It is the cheese prepared from cow’s milk. This cheese tastes salty. It has a crumbly texture. It takes about 3 to 12 months to make this Cotija cheese. As it matures old day by day the texture becomes hard from being soft. This can be great to use for garnishes. It is named after the town Cotija in Mexico that it is originated at. This cheese has got its origin from Italy. It is made out of cow’s milk. It has many different textures and can be seen as it goes through the process of aging. 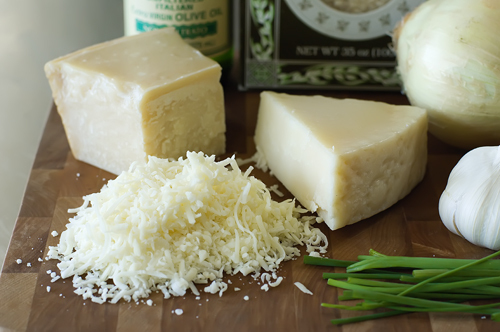 Asiago tastes similar to the Parmesan cheese. As per its age, the usage of the cheese changes from grating to slicing to melting. These are the little egg sized mozzarella cheeses. They are pretty much soft in texture and will be available in tubs filled with whey or water. 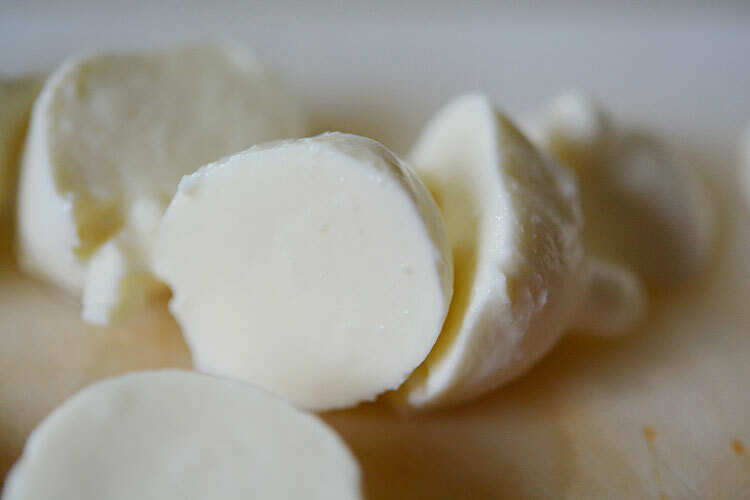 Bocconcini in Italian means little bites and the name perfectly suits this cheese type. These have got some sweet and buttery taste to them. This cheese type is one of the various types of soft cheese and you must try them. While we go through the various types of cheese, Burrata is one such a cheese that should not be missed in this list. This one is also an Italian origin cheese. It is made from the buffalo milk. This cheese has a thin layer on the outside. It is filled with fresh cream on the inside. It is high in flavors. You can go to have this cheese with bread, salads, and various Italian dishes. This cheese also comes under the category of various types of soft cheese. This is usually in the texture of butter and is extremely soft in nature. It can be used as a spread. This cheese is a blend of different cheeses and no heat is required for preparing this cheese. The blended cheeses for preparing this type of cheese may be two or more fresh and aged natural cheeses. It comes in various packages and it can be a great dipping option for cheese lovers. So, these are some of the cheese types that we thought you might not be aware of and thought to give you the knowledge of them. Now we get back to the popularly heard cheese types that are used as Pizza toppings. This one such a popular type of cheese among all the pizza lovers. Mozzarella is the most commonly used cheese for topping the pizzas. It is a fresh cheese and is from Italy. This cheese made from the buffalo’s milk. This cheese is from England and as it has got no patent rights anyone can name their cheese after it. Cheddar cheese is also popularly used for topping pizzas. This cheese has an extremely soft to melt in mouth kind of nature and the texture also is soft. Even though we listed all these on the popular pizza cheeses, mozzarella is the most widely used cheese for making pizzas. While giving you all these information about the various cheese varieties, we thought why not we put together some of the fun facts about cheese, so here are some catch up for some fun. One-third of the total milk produced in the United States every year is used for making cheese. An average American eats about 10.5 kilograms of cheese each year. Macaroni and Cheese is the most popular cheese recipe. People of Greece are the largest consumers of cheese in the world. Pizza Hut is the largest cheese using food giant. It requires about 4.5 liters of milk for making about half a kilogram of cheese. So, we hope our compilation of some of the lesser known cheese types, popularly used cheeses, fun facts about cheese helped you in knowing about cheese better and falling in loving with cheese all over again. Have An Extra Cheese Loaded Pizza! !